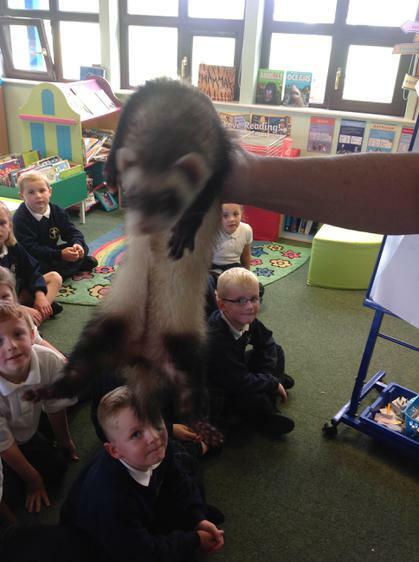 Our learning support assistant is Miss Rodgers. 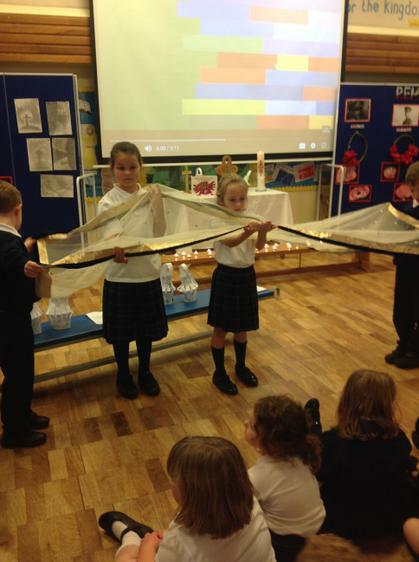 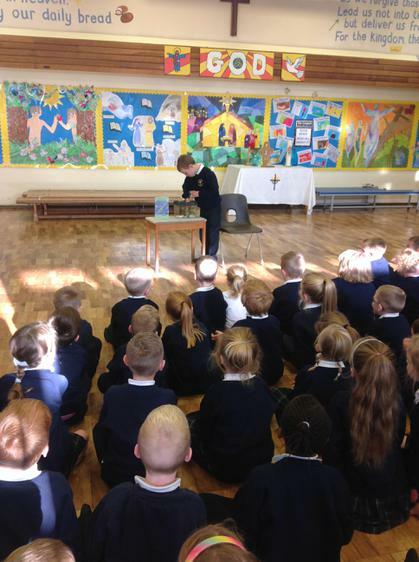 What a wonderful assembly by Year 2! 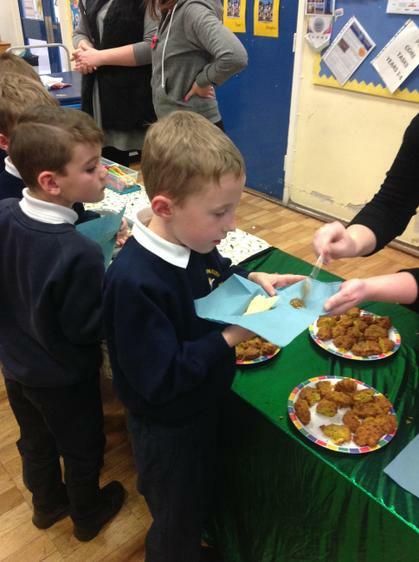 Scroll down to see our Bake Off video. 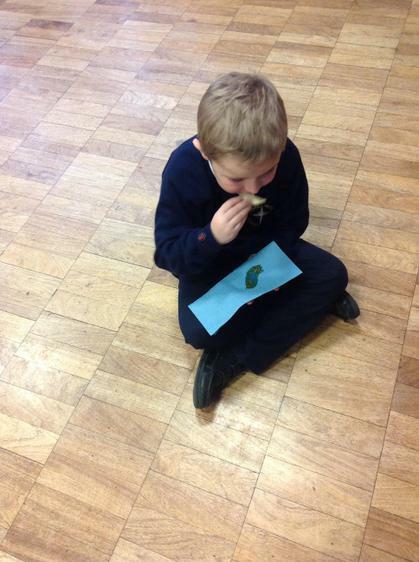 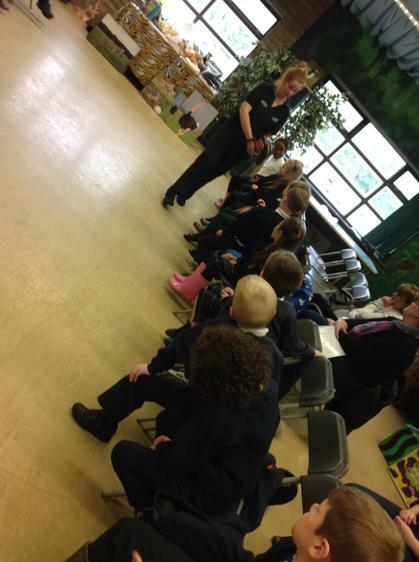 This half term we are learning all about plants! 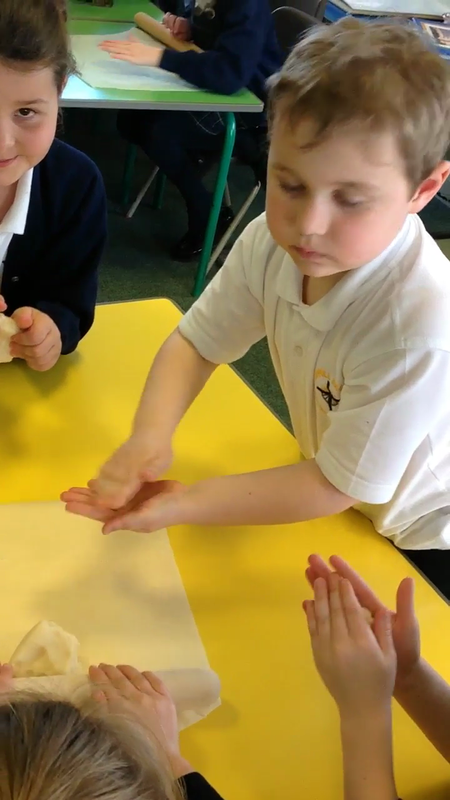 We will be growing our own plants and carrying out scientific investigations to find out what conditions plants grow best in. 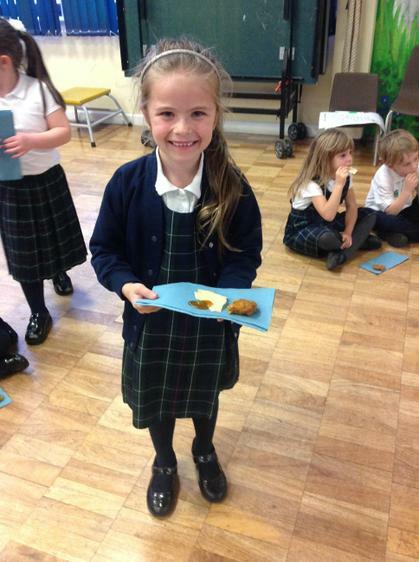 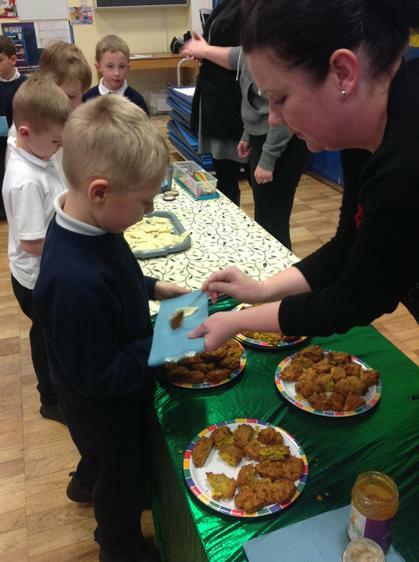 We will also be learning about the Eatwell plate and creating a healthy, balanced meal. 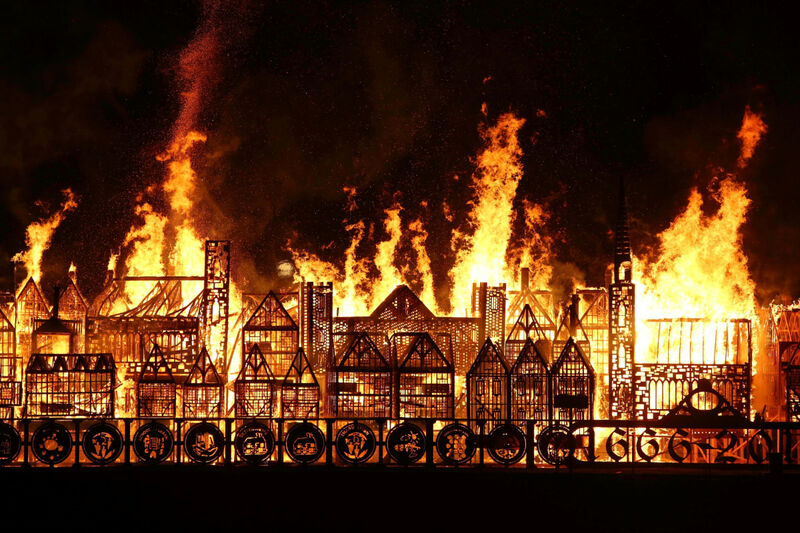 This half term we are learning all about The Great Fire of London. 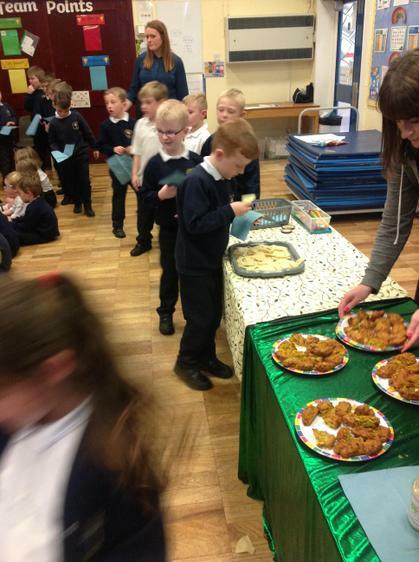 We will also be learning about Diwali and Bonfire night. 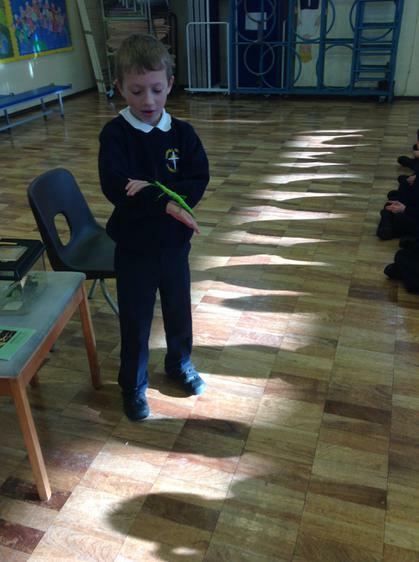 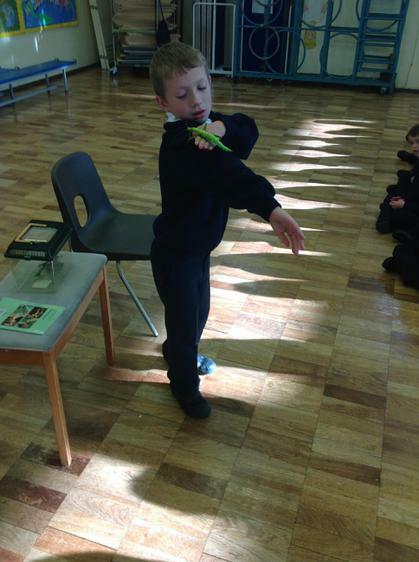 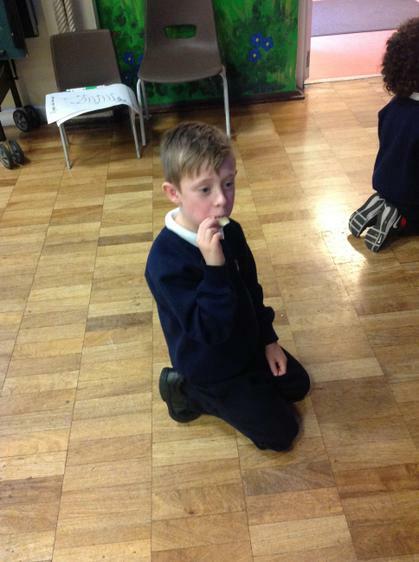 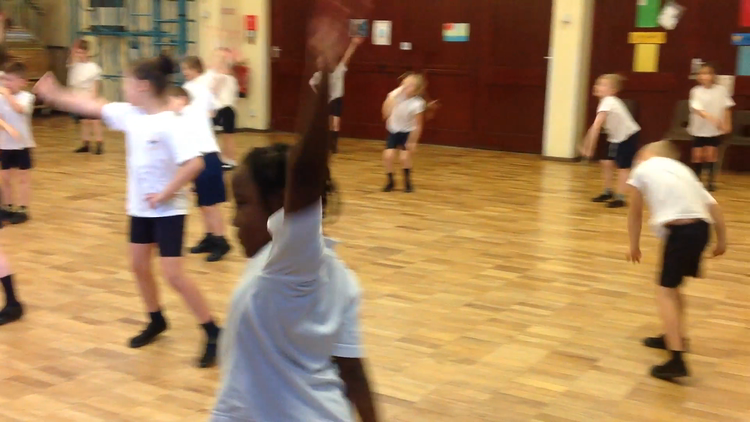 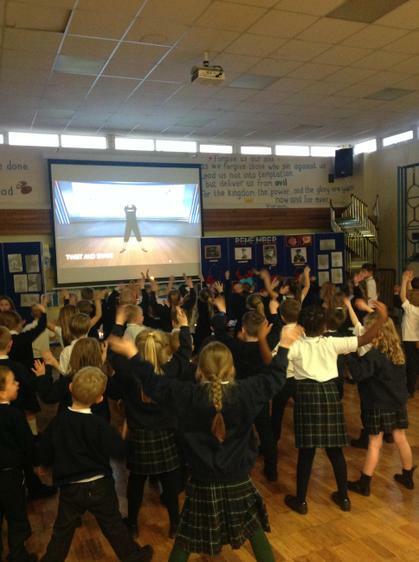 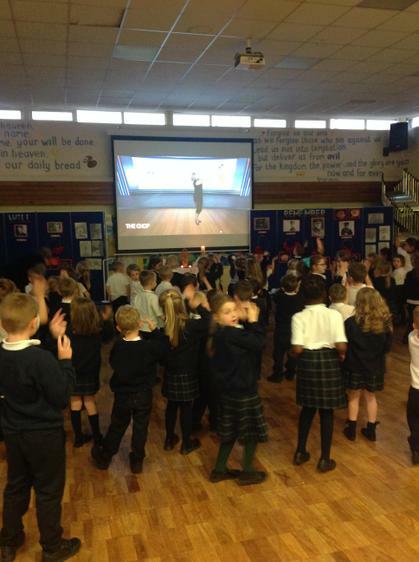 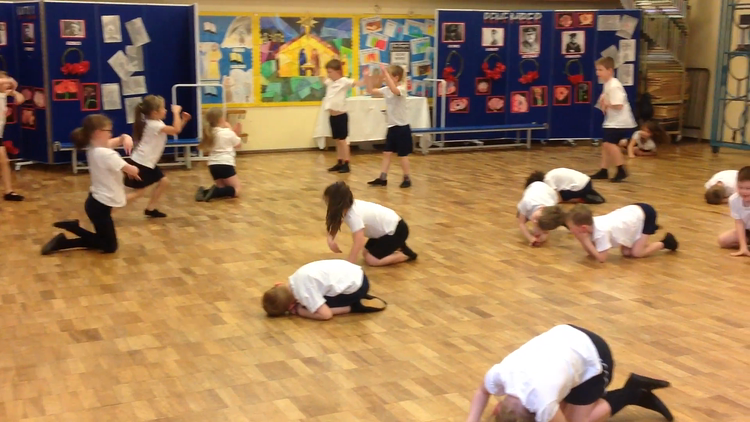 Scroll down to the bottom to have a sneak peak at the firework dance we have been learning! 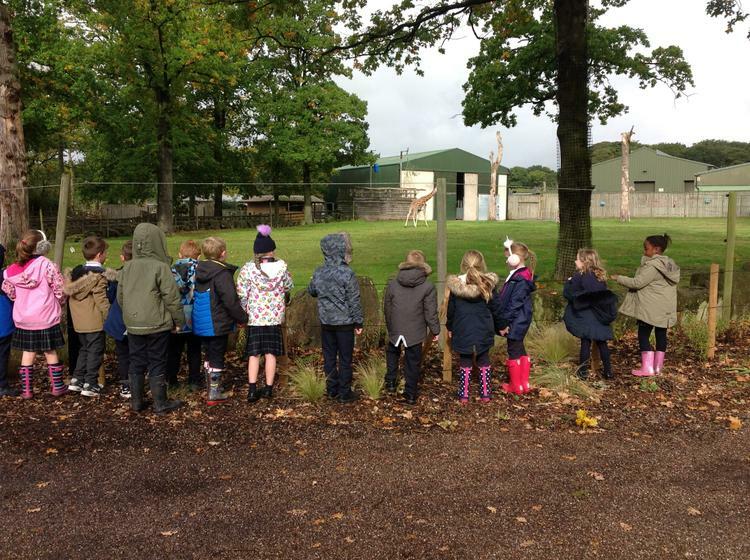 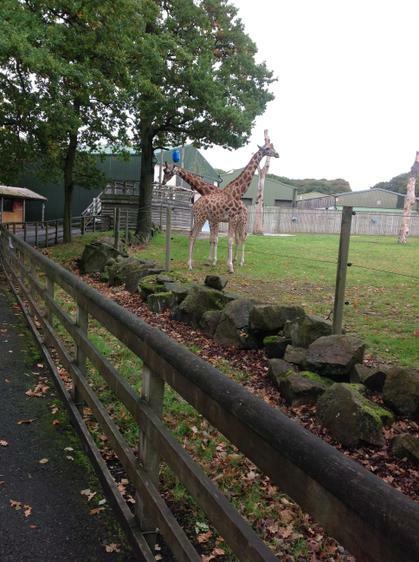 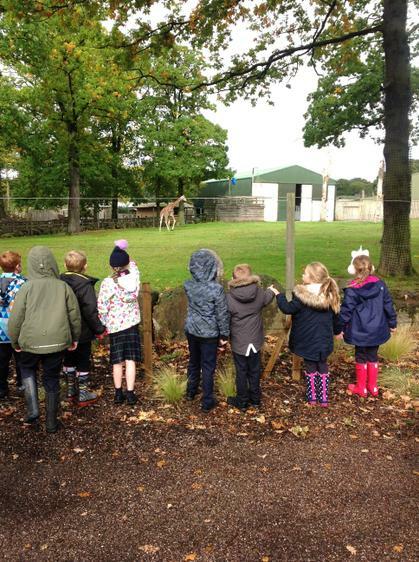 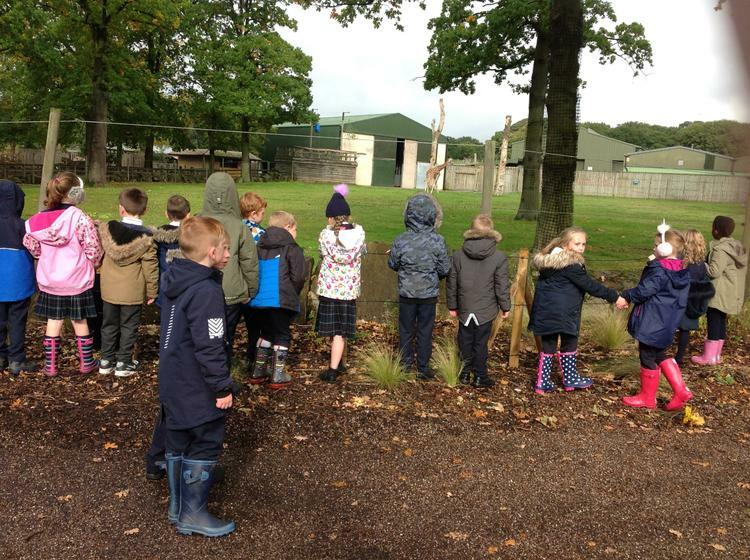 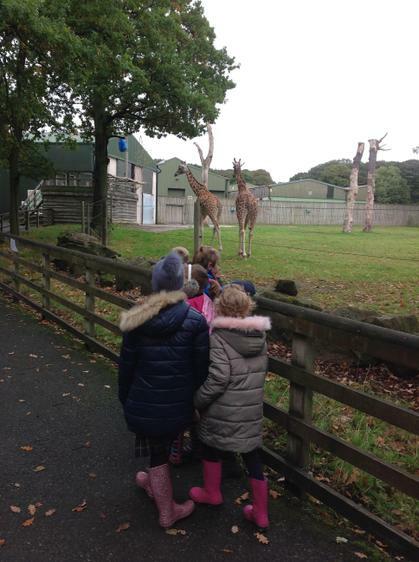 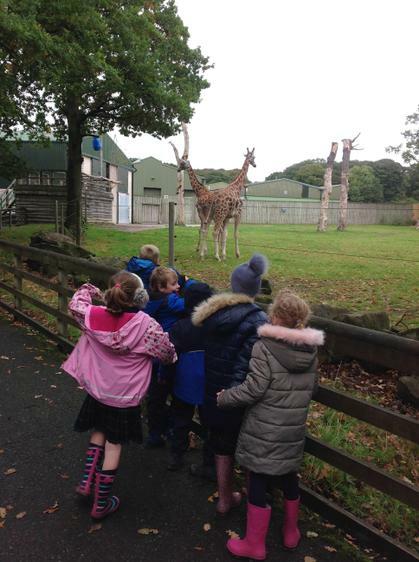 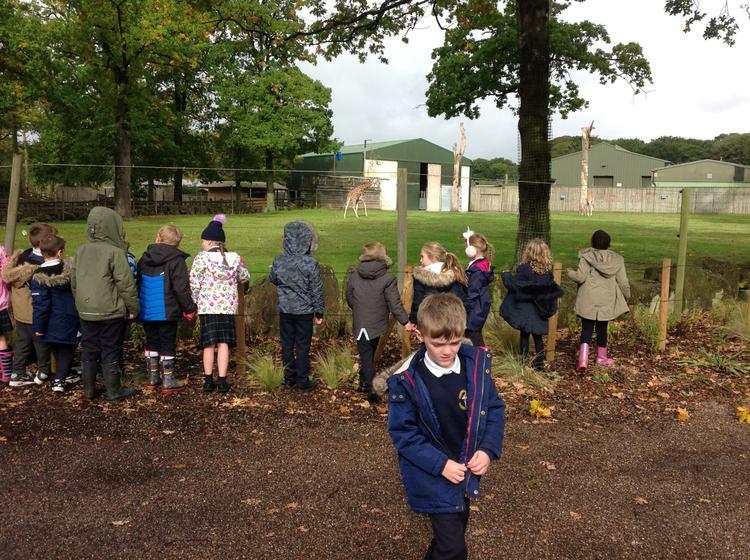 We had such a great time at the safari park. 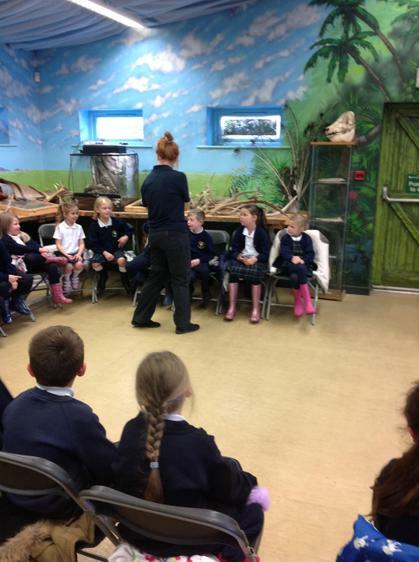 We started the trip off with a workshop with Abbie. 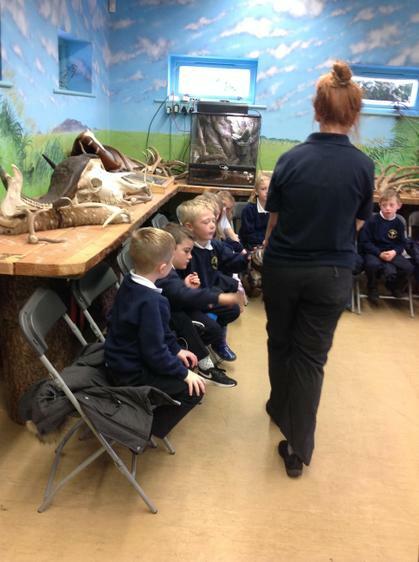 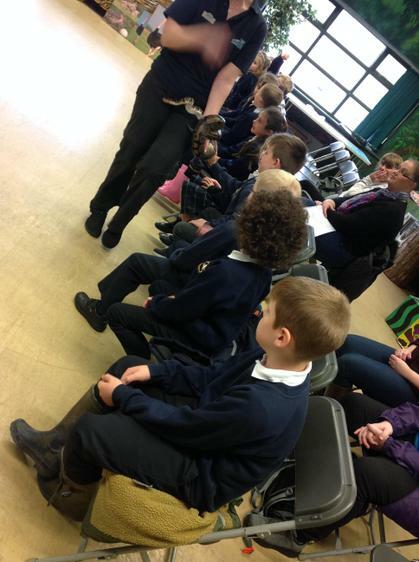 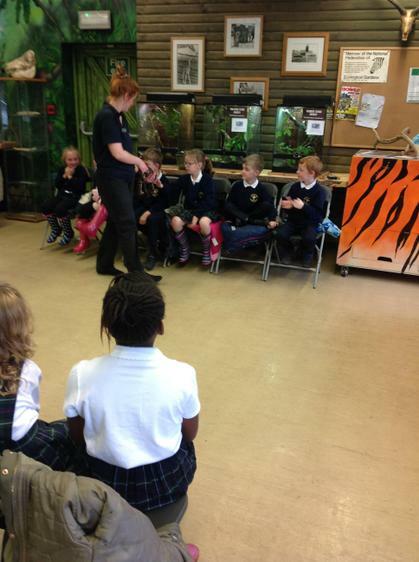 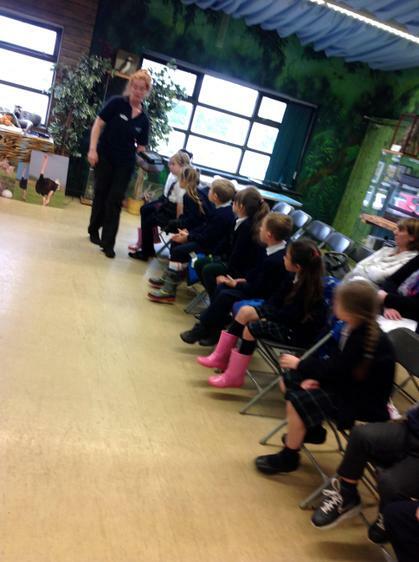 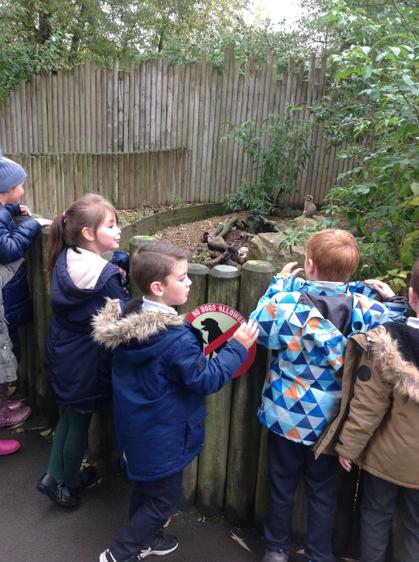 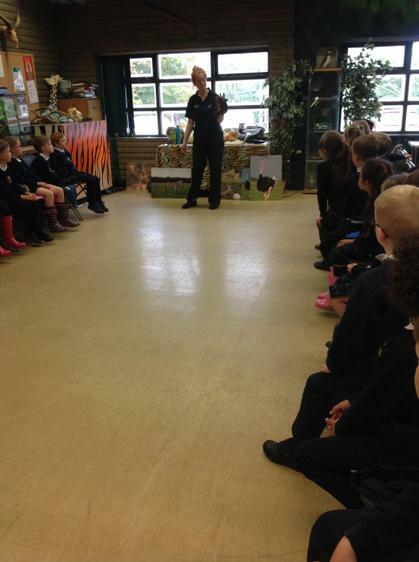 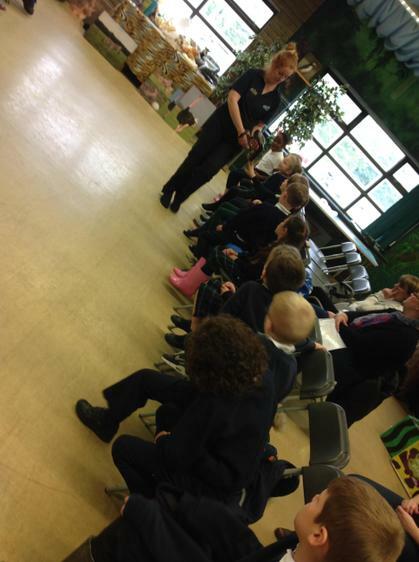 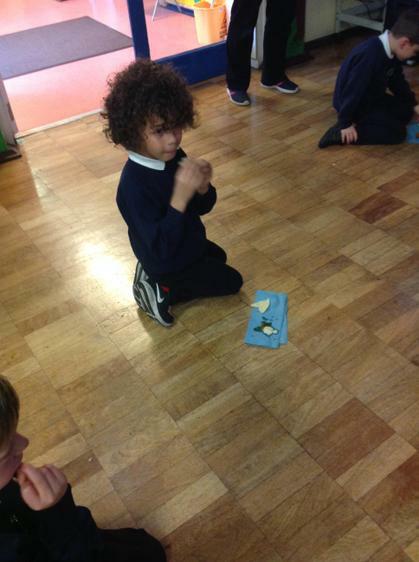 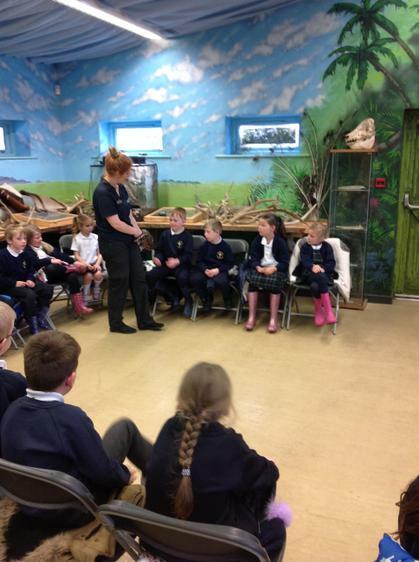 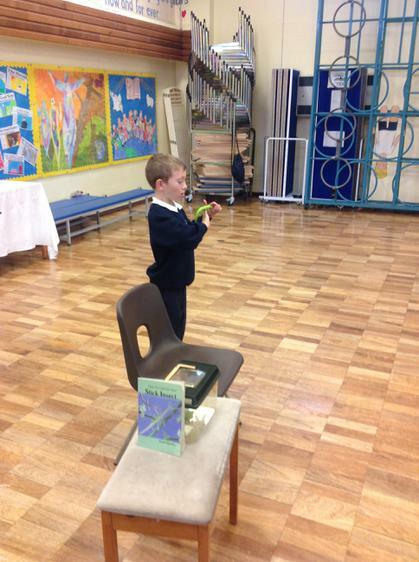 We learned all about classifying animals: mammals, reptiles, amphibians, fish and birds. 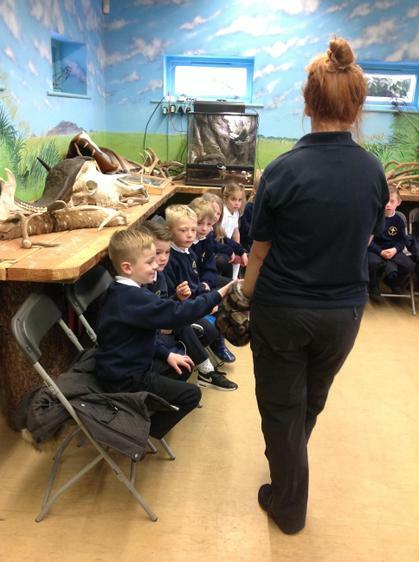 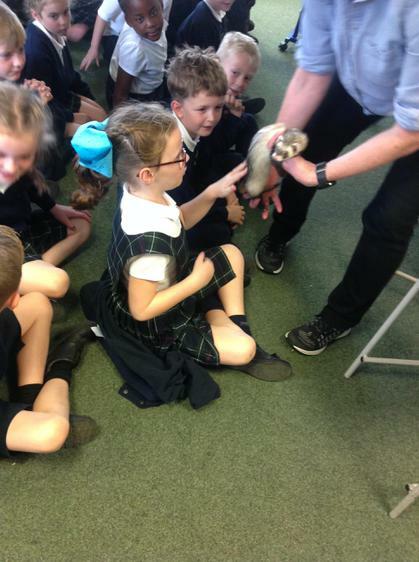 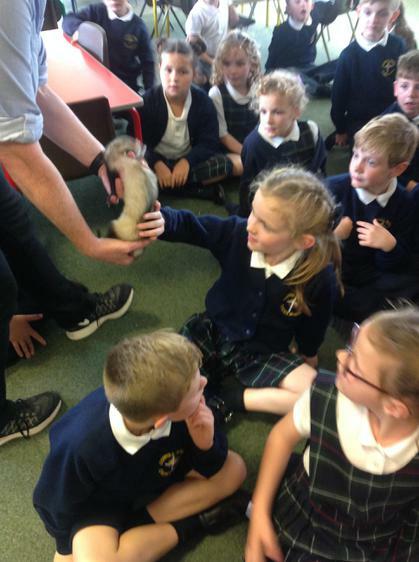 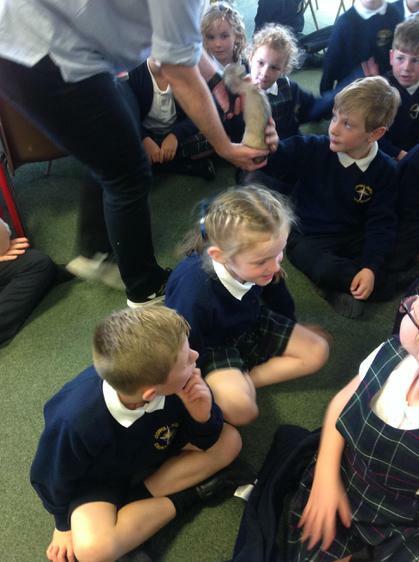 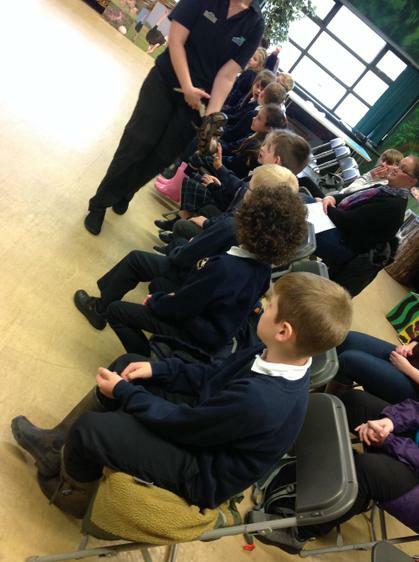 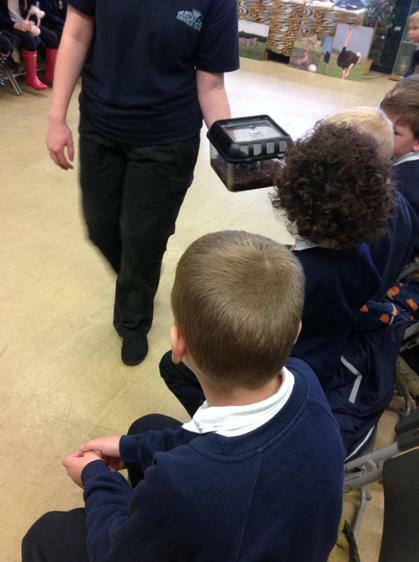 We got to touch camel fur, hold an ostrich egg and even stroke a snake! 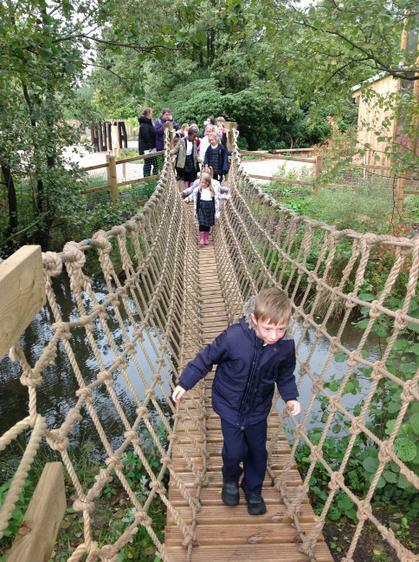 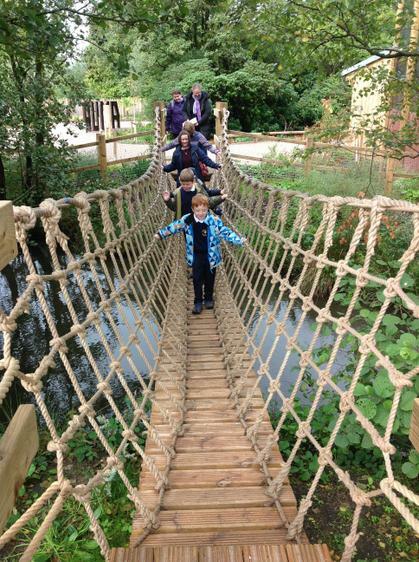 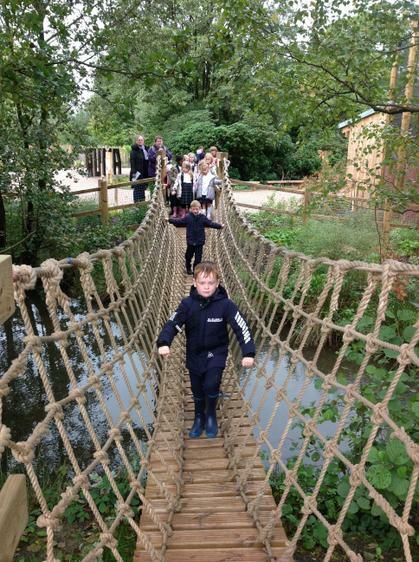 After our workshop we got to explore the safari park on foot, we went straight to the new Tiger Trail, where we had to walk across a very wobbly bridge and we got to see the beautiful tiger walking across it's enclosure. 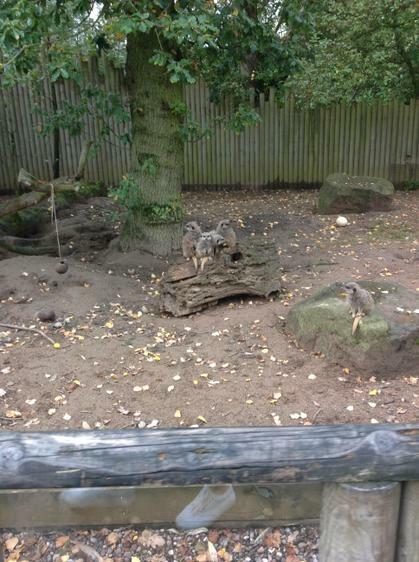 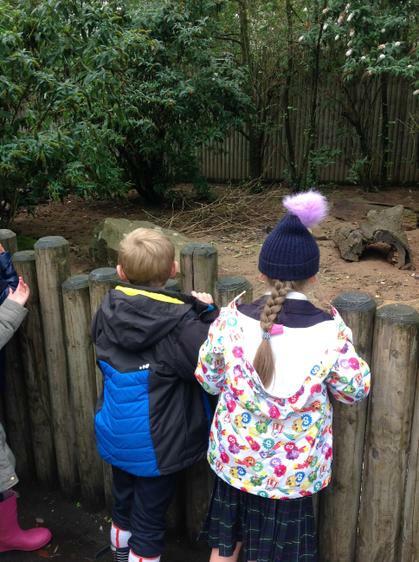 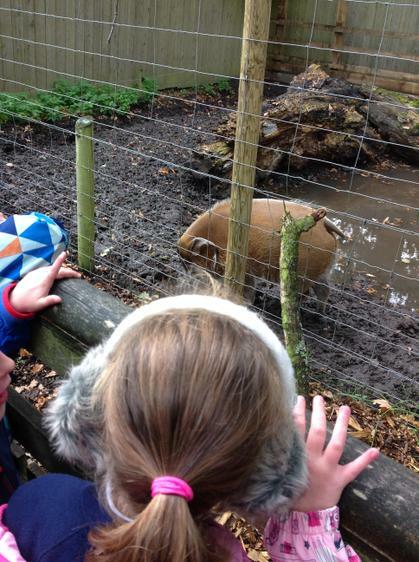 We also saw the giraffes, meerkats, and hogs. 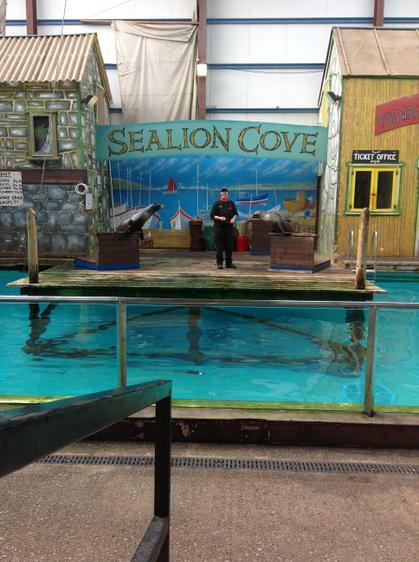 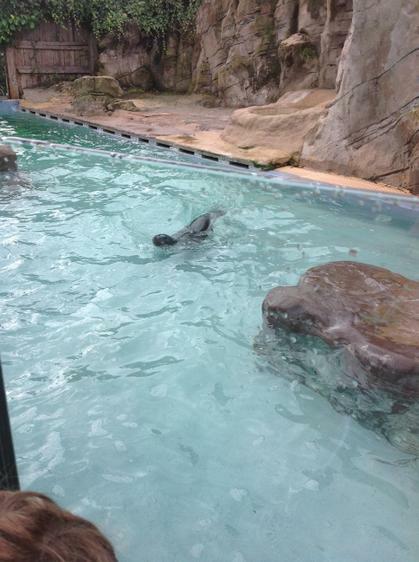 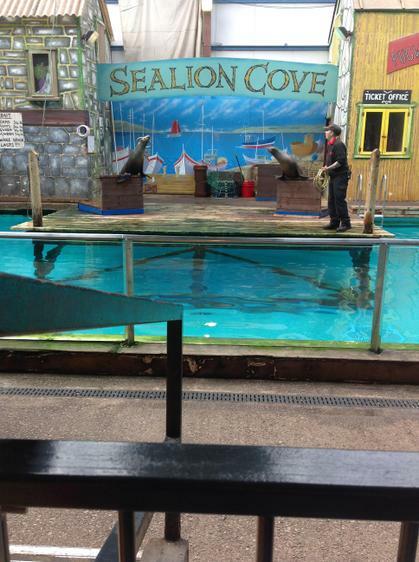 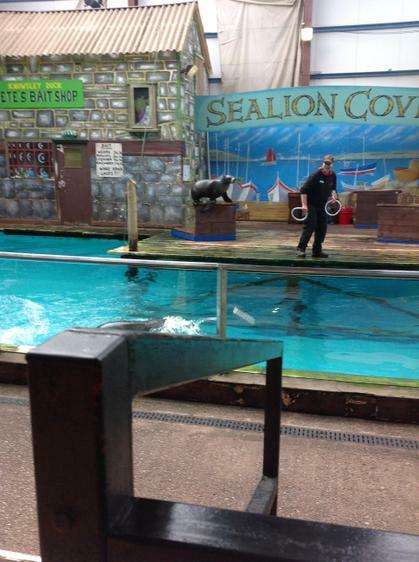 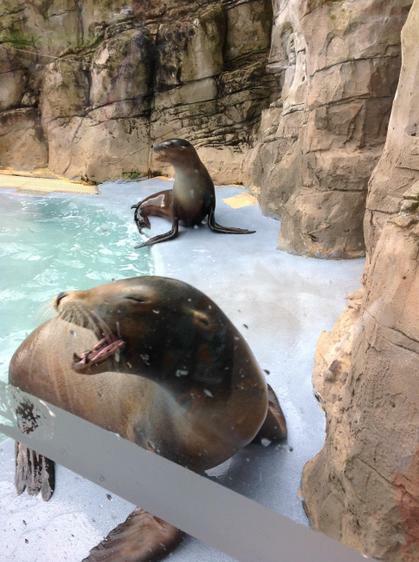 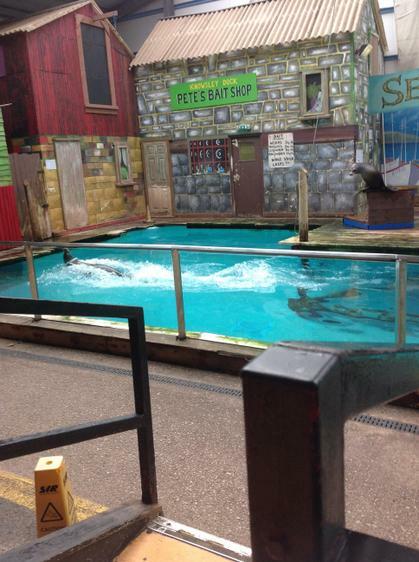 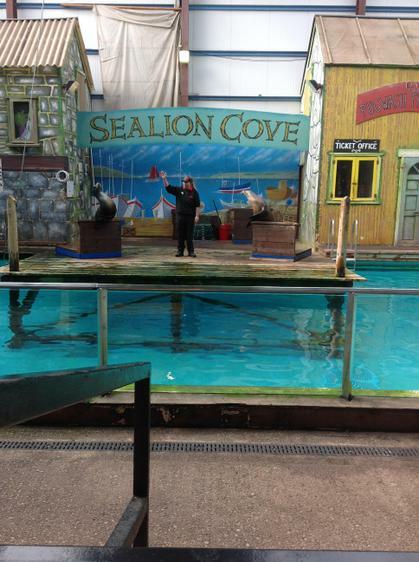 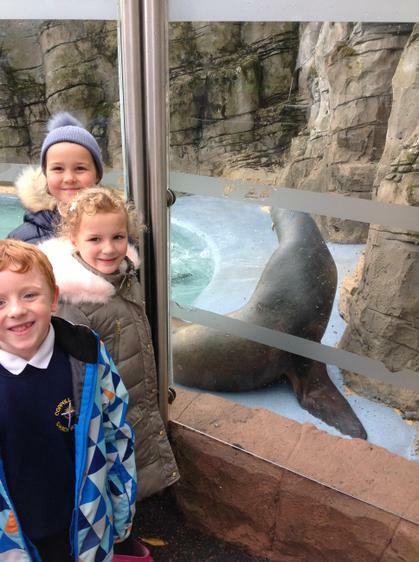 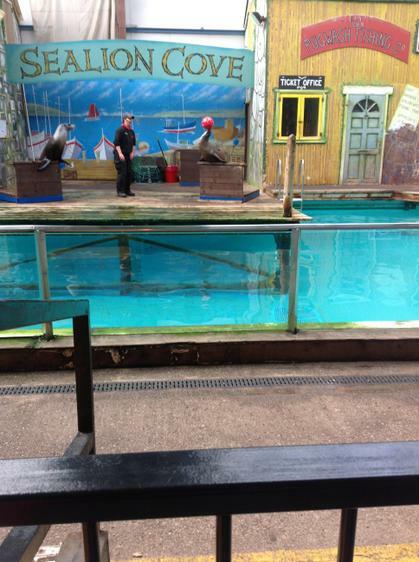 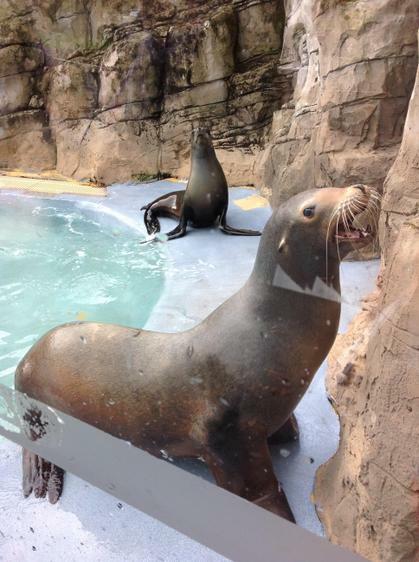 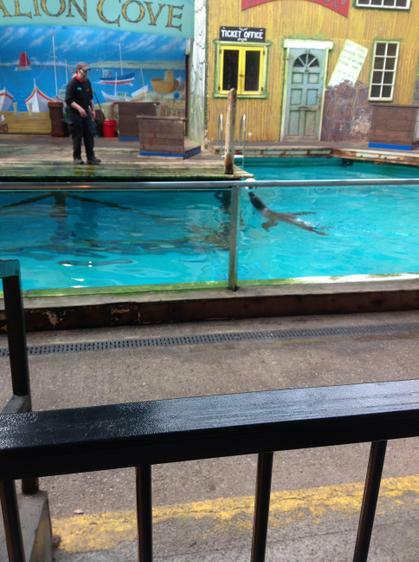 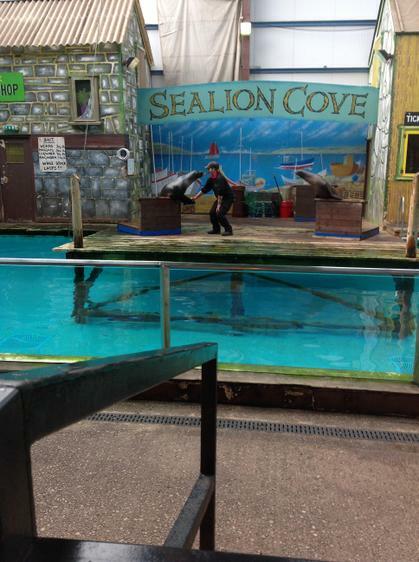 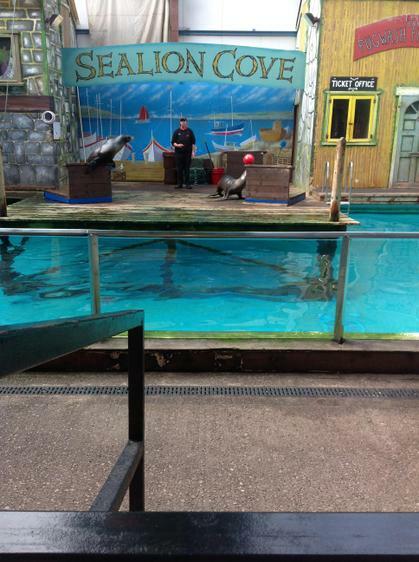 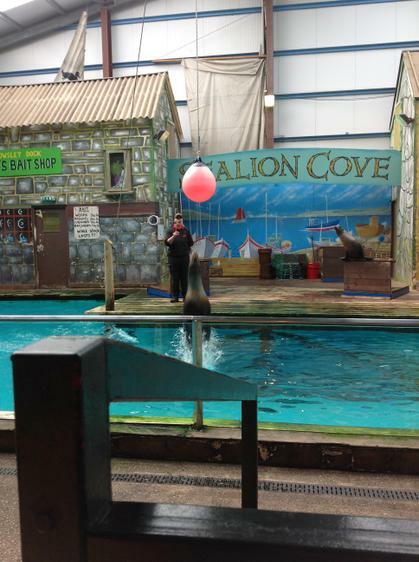 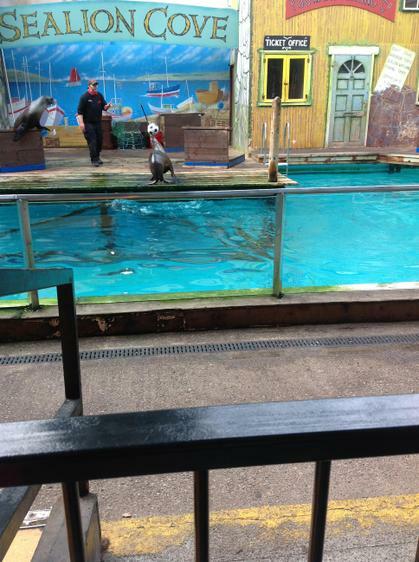 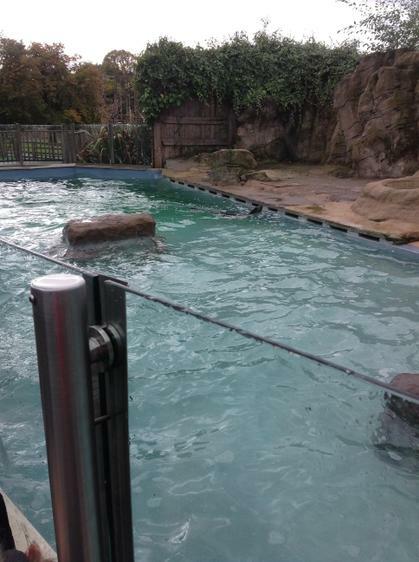 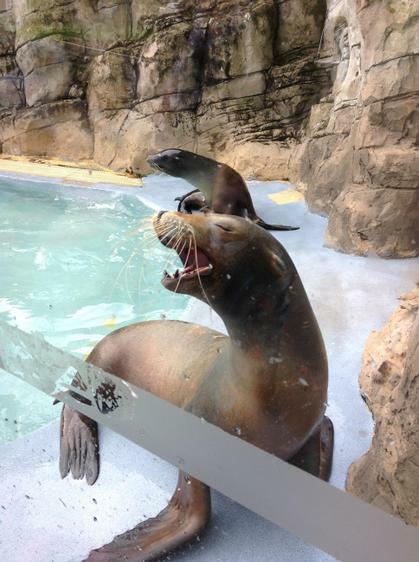 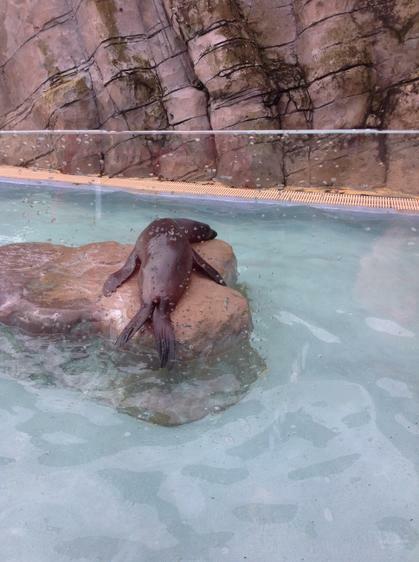 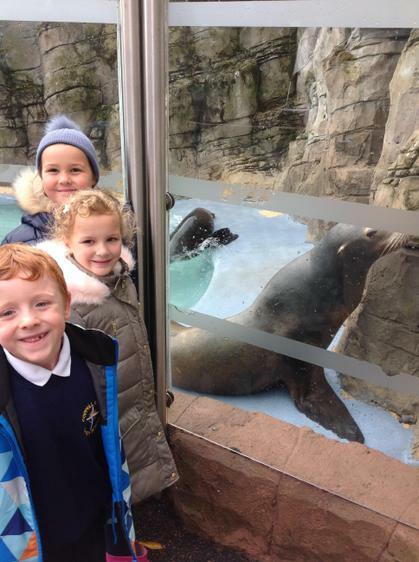 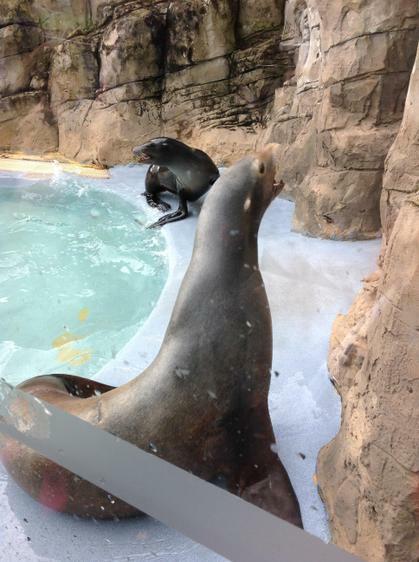 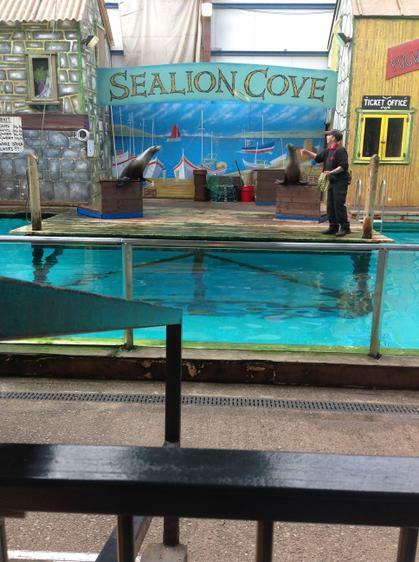 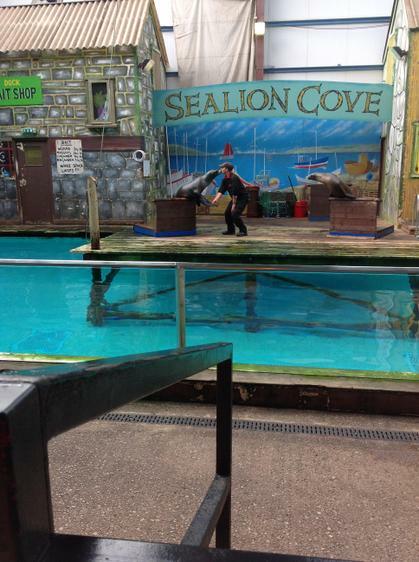 Then it was time for lunch, we walked across to the sea lion show and ate our lunches watching the amazing sea lions. 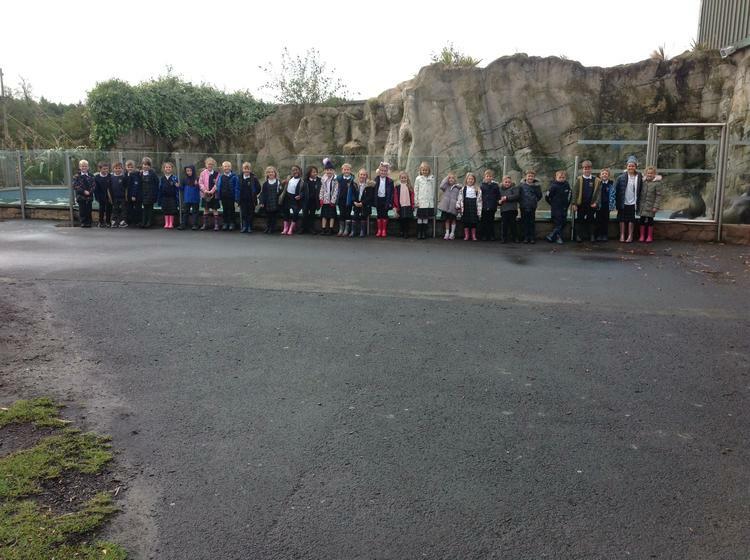 Before it was time to get on the coach for the safari drive we snuck in a visit to the bat cave. 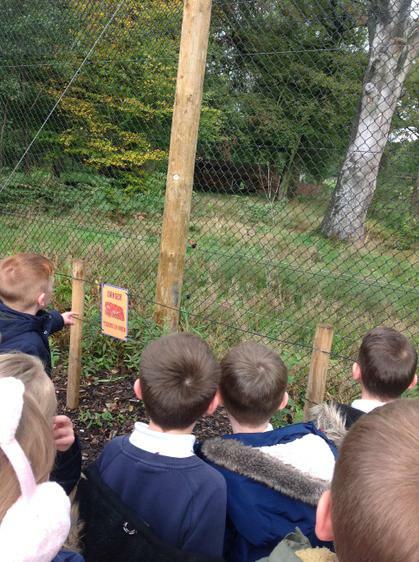 We timed it perfectly because the bats were being fed and flying all around. 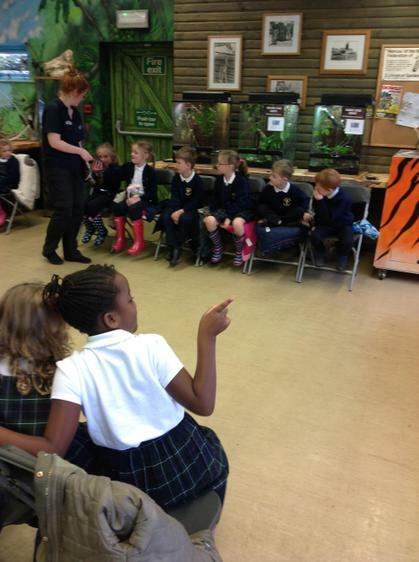 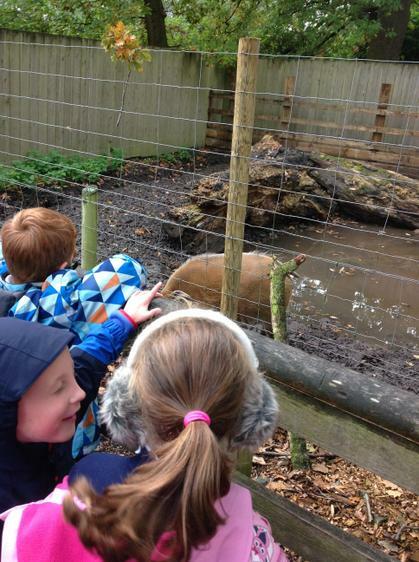 The children were very brave and sensible and some even wanted to go around again. 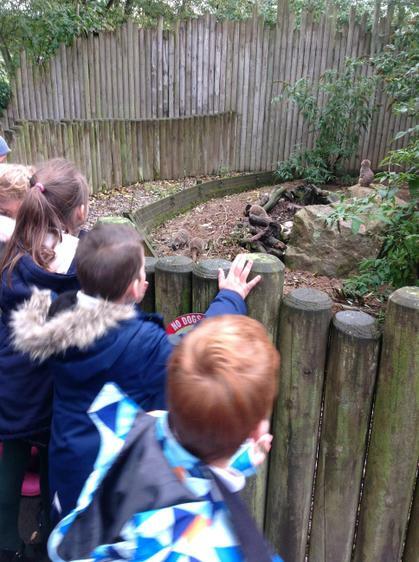 On the coach safari we saw all sorts of animals- I think our favourites were the baboons and lions! 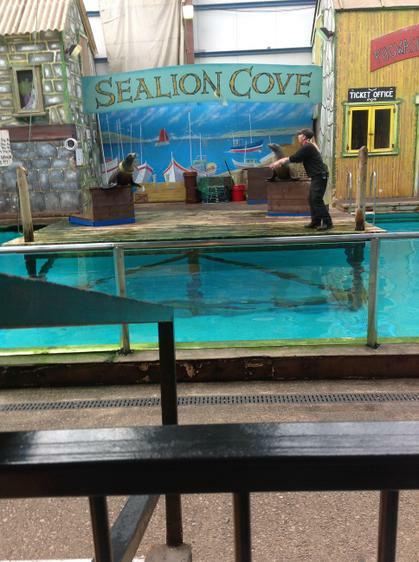 Scroll down to the bottom to see more photos. 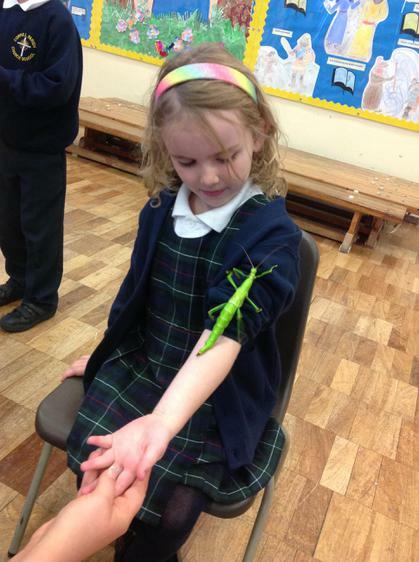 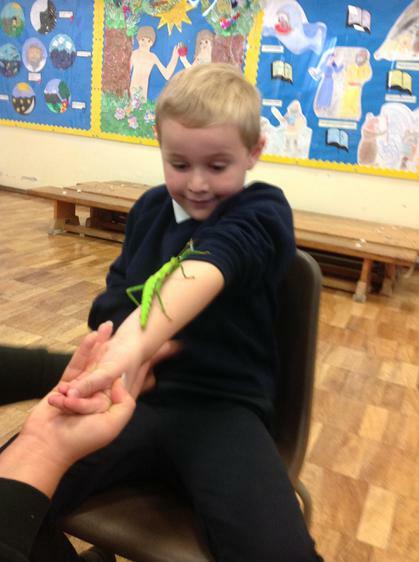 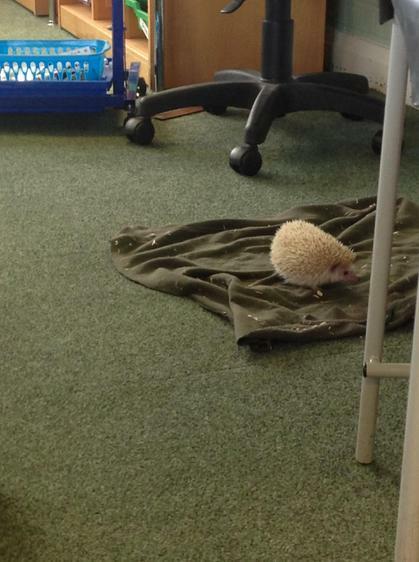 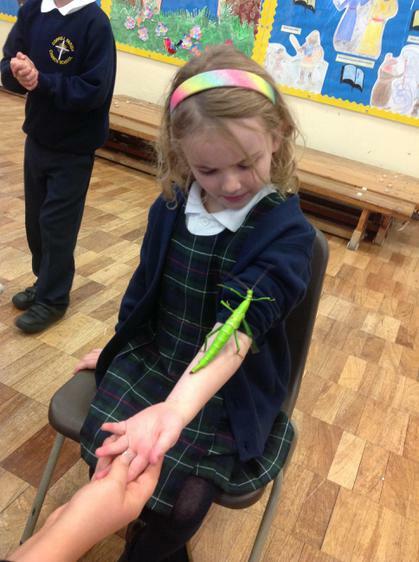 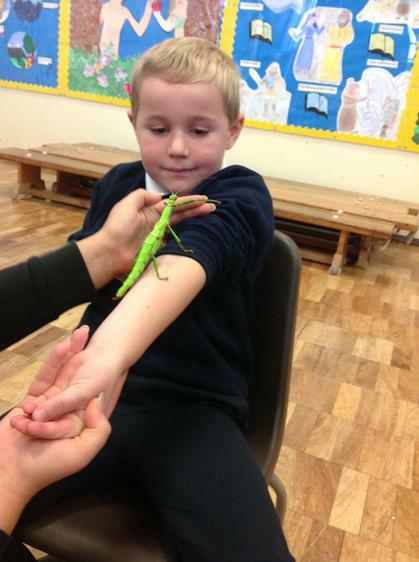 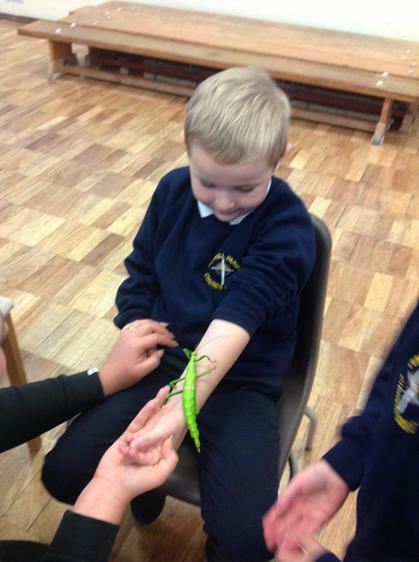 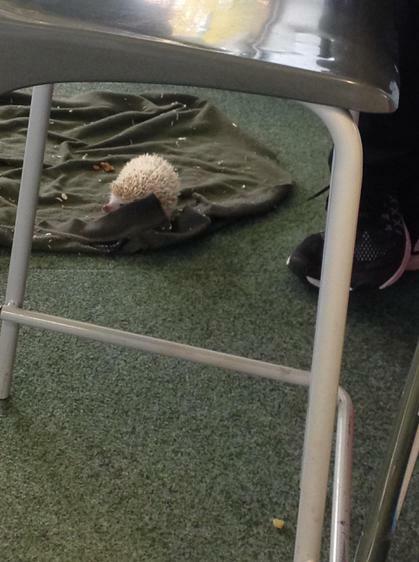 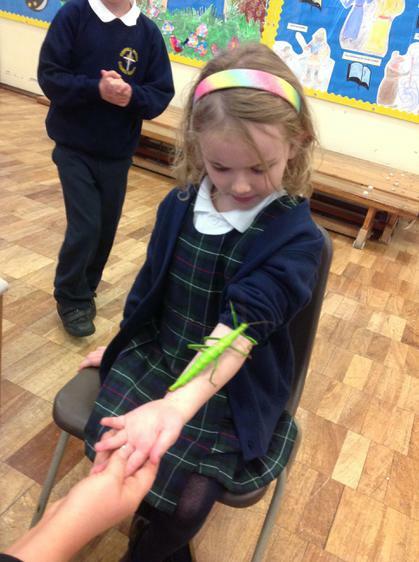 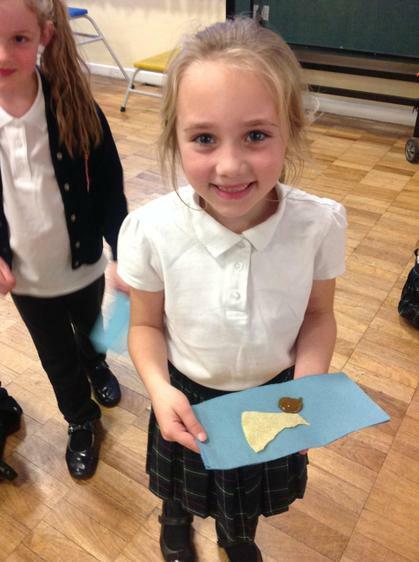 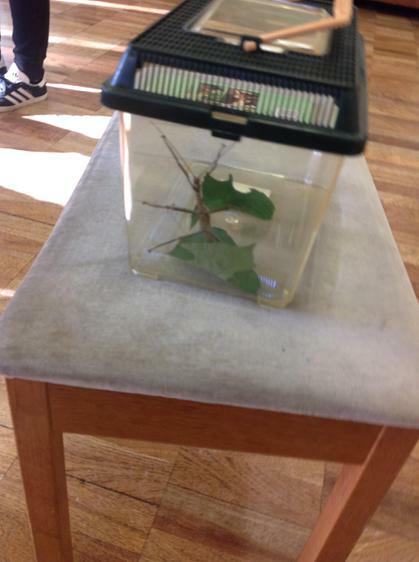 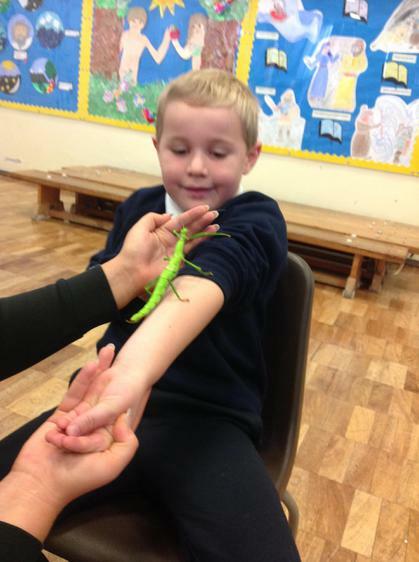 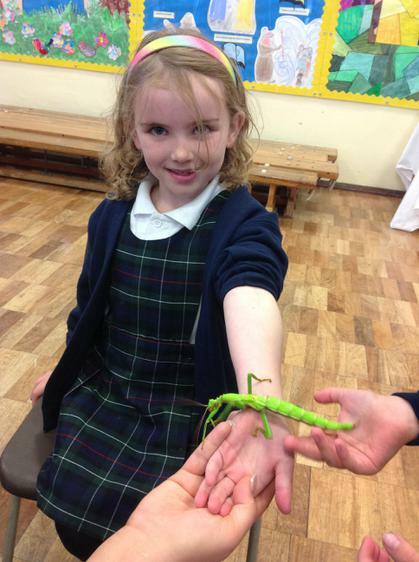 This 1/2 term our topic is All Creatures Great and Small. 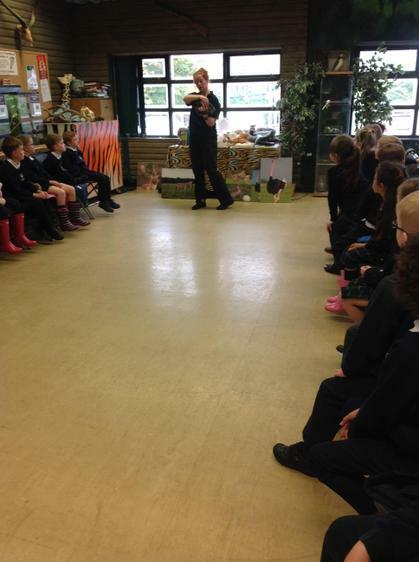 We will be learning about different groups of animals and where they live in the world. 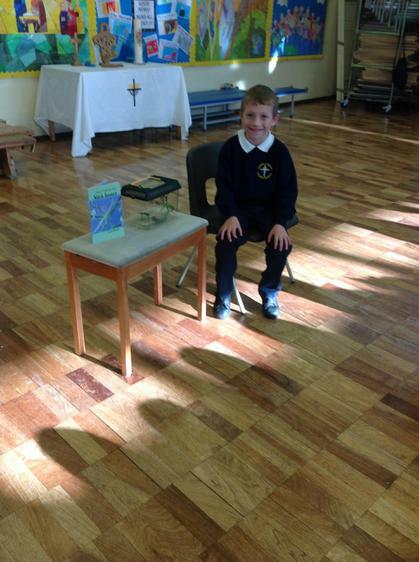 Scroll down to the bottom to find out more by reading our curriculum newletter.